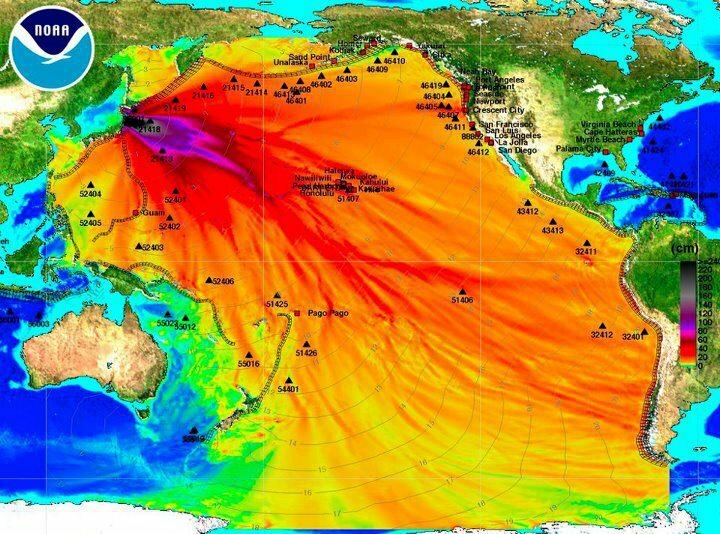 I wish more people would wake up and smell the radiation! I live on the West Coast and people think I'm crazy because I won't eat seafood from these waters. It's getting harder and harder to find food that isn't supplied from this radiated area. Previous Previous post: 31 Percent Of U.S. Honey Bees Were Wiped Out This Year –Who Will Pollinate Our Crops?